Autorun.dll errors are the most common errors in the windows. Mostly these errors happen when we try to install or try to launch some programs. These errors mostly have messages like autorun.dll is missing or autorun.dll file is not found in this program. So, you might be wondering that what is this autorun.dll file and why it is crucial for running a program. What is an Autorun.dll file? DLL files are the resource files for the program and they contain important information about the program in it. Autorun DLL file is the resource file for the installation and the launching of the program and for some reasons if this file goes missing the program could not be started or installed. Now that we know why we need an autorun.dll file, let’s see what can we do if we get the autorun.dll is a missing error. It may be possible that someone had deleted an autorun.dll file from the program directory unintentionally and due to that you might be getting this error. If this is the case then you can just restore the file and your error can be solved easily. Step 1] Open Recycle Bin. Step 2] Search for the autorun.dll on the list. If you found one right click on it and choose to restore the item. It will automatically restore the autorun.dll file into its original folder and you can now launch the program. 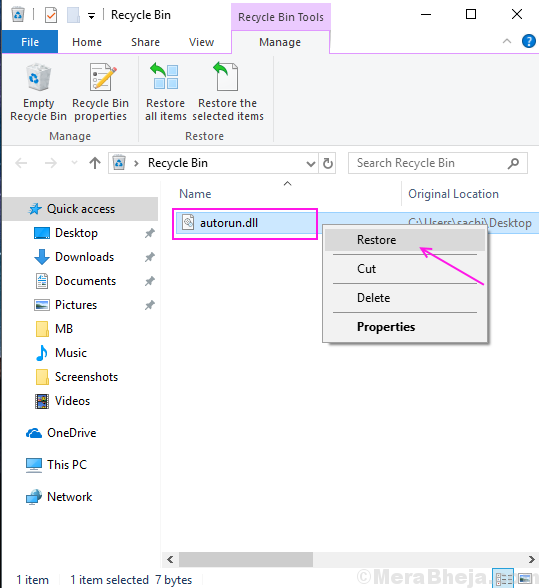 If you can not find the autorun.dll file in the Recycle bin then try below methods. Autorun.dll errors also can happen due to file corruptions. Due to some system file corruptions autorun.dll get infected and gets corrupted. You have to check those corrupted files and repair them to solve autorun DLL error. Follow these steps to scan and repair corrupt files. 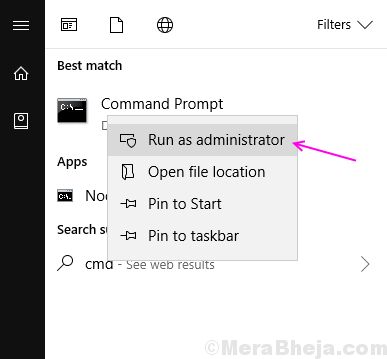 Step 1] Press Windows key and search for command prompt, right-click on the first result and select run as administrator. Step 2] Press Yes on the User Access Control prompt. Step 3] Type sfc/scannow in the command prompt window and hit enter. It will start scanning for corrupted files. This process could take a while so have patience and wait until the process is completed. Step 4] Reboot the computer after the scanning is completed. For many users, only sfc/scannow does the job and the error disappears and they can use the program. Check that your error is solved or not. If not, the keep following these steps. Step 5] Repeat the first two steps to open the command prompt as administrator. Step 6] Copy, Paste the following command and then hit Enter. Step 7] DISM scan will start with the above command. This scan will run about 15-20 minutes so have patience and wait to complete the scan. The scan will repair the corrupted files on your computer. Step 8] Reboot your PC after the completion of Scan. 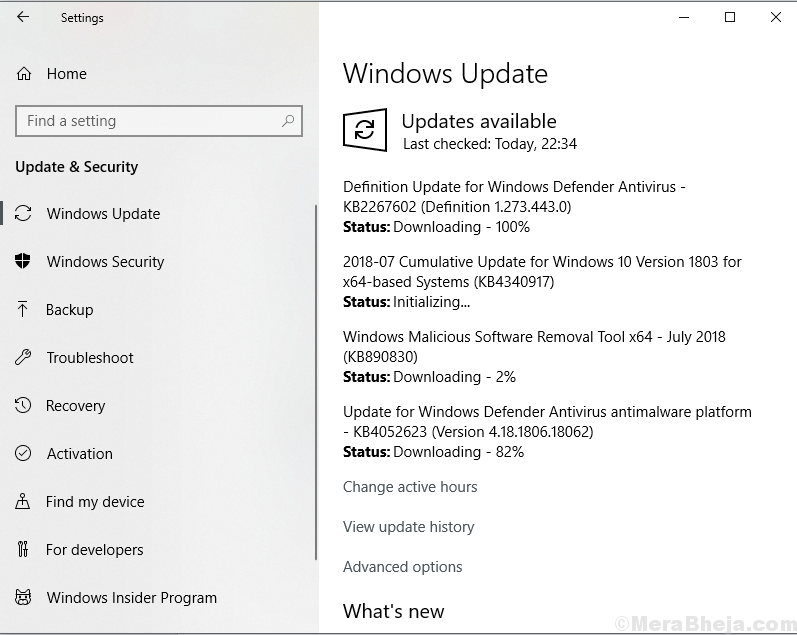 Microsoft periodically releases an update for the errors and bugs that have found out in the Windows. 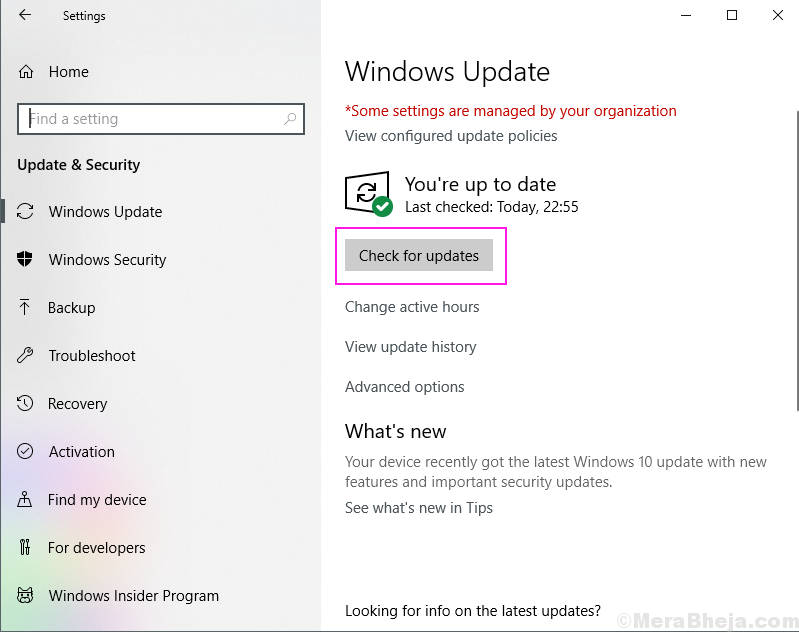 If you have not updated your system in a while then the autorun.dll error may be happened due to the outdated system files. Follow this process to check for new updates. 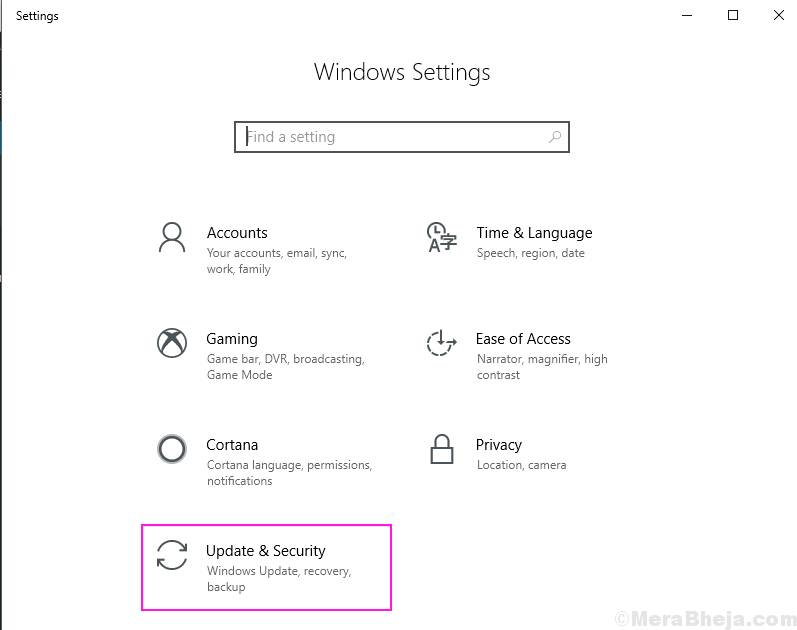 Step 1] Press Windows and I at the same time and Select Update and Security. Step 2] Click on Check for Updates button on the right menu. Step 3] It will start downloading the updates for your computer. Once all the updates are downloaded then reboot your PC to install them. After installing the error check that you are able to install and launch the programs or not.